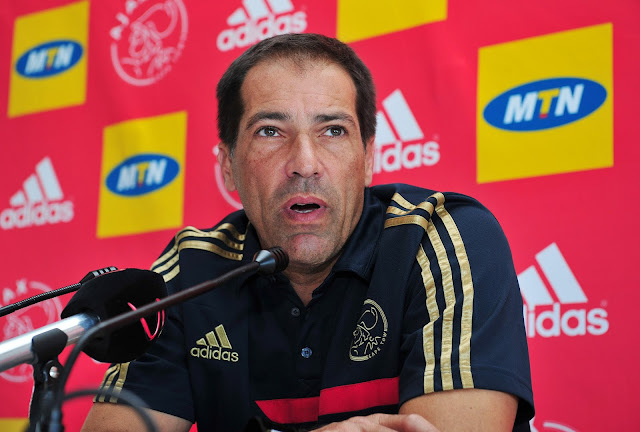 Cape Town - Roger de Sa has defended Ajax Cape Town after reports surfaced that the club banned players from attending Cecil Lolo’s funeral. Lolo died in a tragic car accident in Khayalitsha on Sunday, October 25. The 27-year-old defender was laid to rest on Sunday, November 8 in the Eastern Cape. 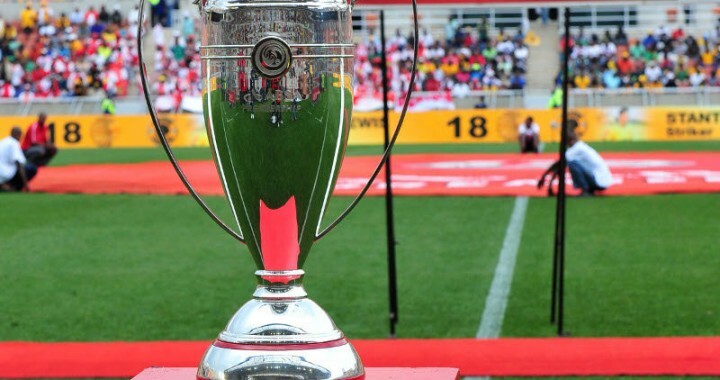 The right-back was an integral part of the Urban Warriors team that claimed the MTN8 Cup at the Nelson Mandela Bay Stadium against Kaizer Chiefs in September. SuperSport and Metro FM presenter, Robert Marawa, questioned as to why there were no Ajax players in attendance at Lolo's funeral which sparked a furore onTwitter. In a conversation with football writer Neal Collins, De Sa revealed what really happened in the lead-up to Lolo’s funeral. “Neal, all this “we didn’t care about Lolo” is pure bulls***. Let me start at the beginning. The day he died. Devastating. We didn’t know what to do,” De Sa said on Collins' blog. “We sit with the family. Three little kids from two moms who live with his mother. The player has no insurance, nothing whatsoever. No funeral plan. NOTHING. So our chairman Ari Efstathiou says we’ll provide an educational trust for kids, least we can do. De Sa went on to reveal that the club did not stop any of the players who wanted to attend the funeral. The former Orlando Pirates coach explained that it took him quite a while to get to the funeral and that he communicated with the family about his late arrival. De Sa also delved into how at the funeral Eastern Cape Minister for Sport, Recreation, Arts and Culture Pemmy Majodina tried to turn the whole matter in a political thing. “It’s about Lolo, not politics. Nobody stopped anyone from going, the club felt that’s what they were going to do from the beginning. The family chose the burial site, what more do you want? “I have to ask. Why didn’t Robert Marawa go? I was there. Some close friends of his were there. But some people just can’t get there. That’s life today, you know what I mean. “Everyone’s climbing on a bandwagon, trying to be all cultural, it’s very disappointing. Ari is trying to protect the players, obviously they didn’t go. No player came and asked to come because they knew where it was.